Posted: Tuesday, July 31, 2018. 8:30 am CST. By BBN Staff: The Ministry of Finance announced yesterday afternoon that the pump price for Diesel Oil will decrease moderately. 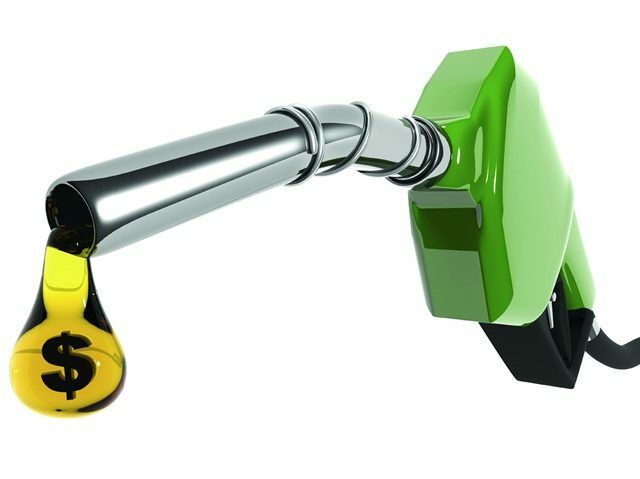 Diesel Oil declined by 22 cents per gallon at the pump in Belize City to a new price of $10.53 per gallon. Prices in the districts will be a little higher due to additional internal transportation costs. According to the Ministry, the decrease is due to the fact that the order for this shipment was placed some weeks ago when world oil prices were in moderate decline. The pump prices of Premium and Regular gasoline, as well as Kerosene Oil, will remain unchanged. However, the government expects that this decrease will be short-lived as oil prices are again on the increase due to tensions in the Middle East and interruption of some tanker shipping in the Arabian Sea. The Government says that it will continue to monitor the situation very closely and will remain engaged with PUMA and other stakeholders involved in the local supply chain to work out ways to keep prices in check as much as possible.